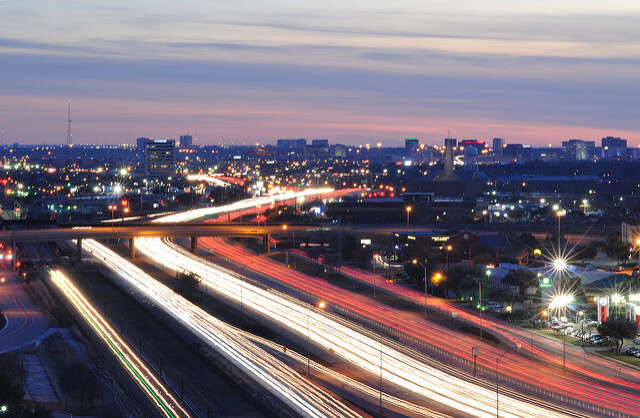 As Chief Resiliency Officer for The City of Dallas, Theresa O’Donnell spends a lot of time thinking about the challenges faced by the nation’s fourth-largest metroplex. O’Donnell will bring her experience to bear on the conversation at Facades+ Dallas October 13-14, setting the stage for a deep dive into high performance facade design and fabrication with her opening remarks at day one’s symposium. 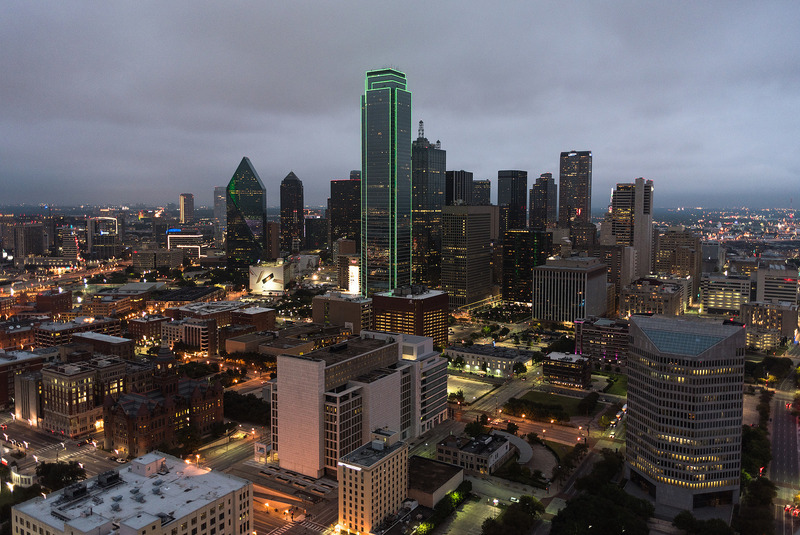 As O’Donnell and her colleagues craft Dallas’ resiliency plan, one challenge at the front of her mind is the gap between the broader economic picture (bright) and the experience of the city’s bottom-rung workers (less so). Despite the region’s low unemployment rate, “this rising tide is not lifting all boats,” said O’Donnell, noting a 42 percent increase in the poverty rate since 2000. “One of our major challenges is how to expand this economy to be more inclusive, and help those folks who’ve been excluded from the traditional labor force,” she said. Her office is looking, in particular, at skills training, child care, and language instruction. Two other challenges are affordable housing and transportation, said O’Donnell. Despite the metro area’s relatively low housing prices, “because wages are low, it’s still a reach for some families to get into safe, decent, quality housing.” Luxury condominium developments are booming, she added, but affordable housing “is identified as a market failure; it doesn’t pencil.” The city is looking at how it can combine government, philanthropic, and institutional resources to expand the supply of homes for low- and moderate-income households. Regarding transportation, explained O’Donnell, “Dallas is a very auto-centric city.” Suburban sprawl leads to high transportation costs, which only increases the burden on low-income families. “Our public transit system right now is not very efficient in helping people get to work in a timely manner,” said O’Donnell. “A lot of that is just the physical layout.” Replacing the current hub-and-wheel system with a grid-based transit network would be a good place to start, she said. Hear more from O’Donnell and other local officials, academic, and AEC industry professionals at Facades+ Dallas. Register today to secure a space at the Day 1 symposium and in a lab or dialog workshop of your choice on Day 2.